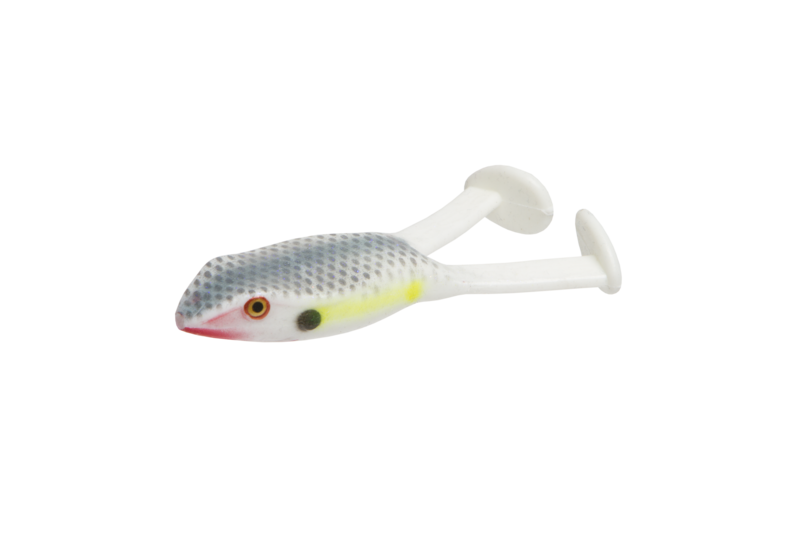 Bait floats on top for more realistic presentations. 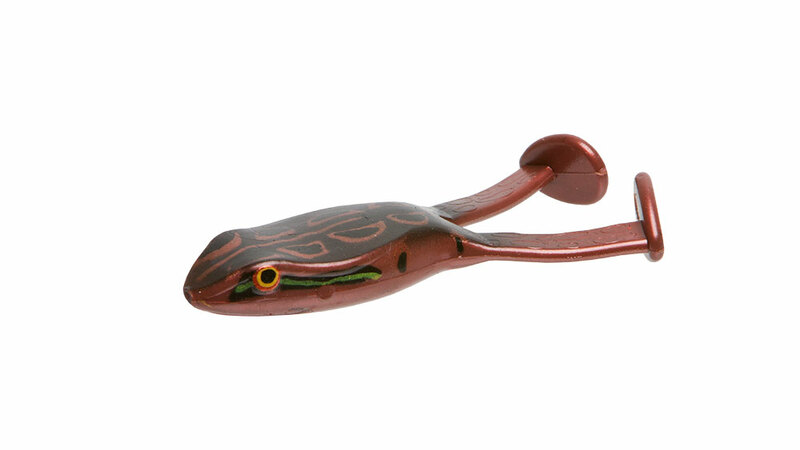 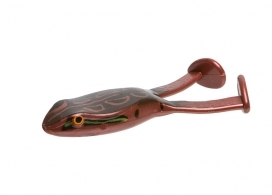 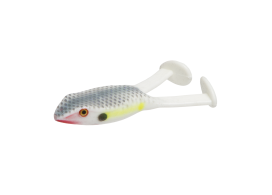 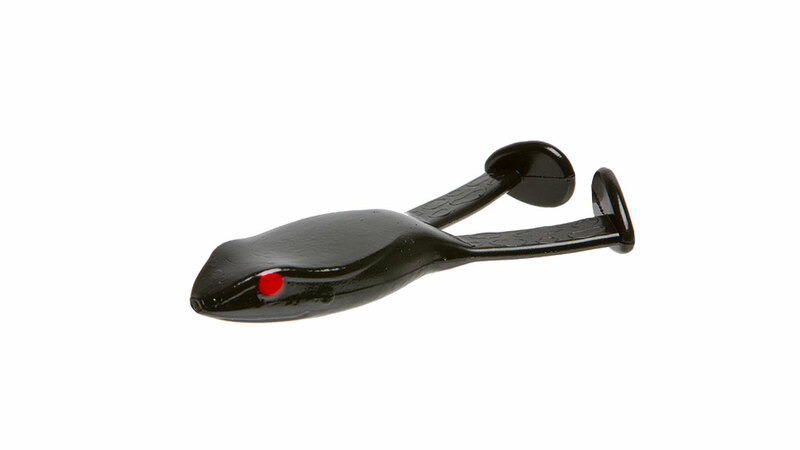 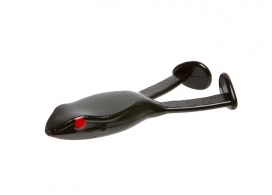 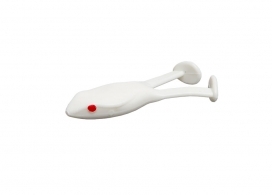 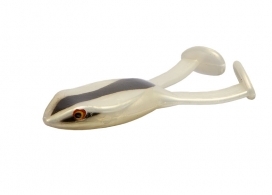 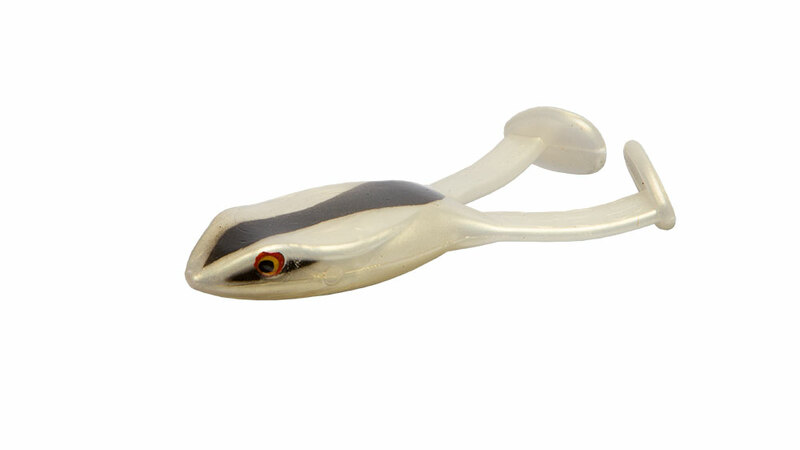 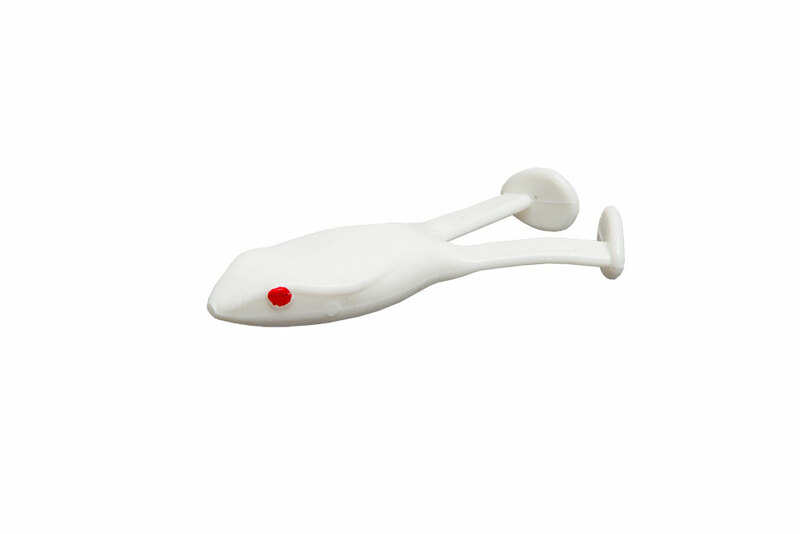 The ultimate Soft Plastic Frog that provides more bulk and a more violent noise than any other bait of this kind. 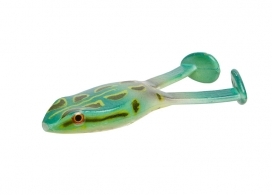 It makes a unique sound as well as produces an impressive bubble trail. 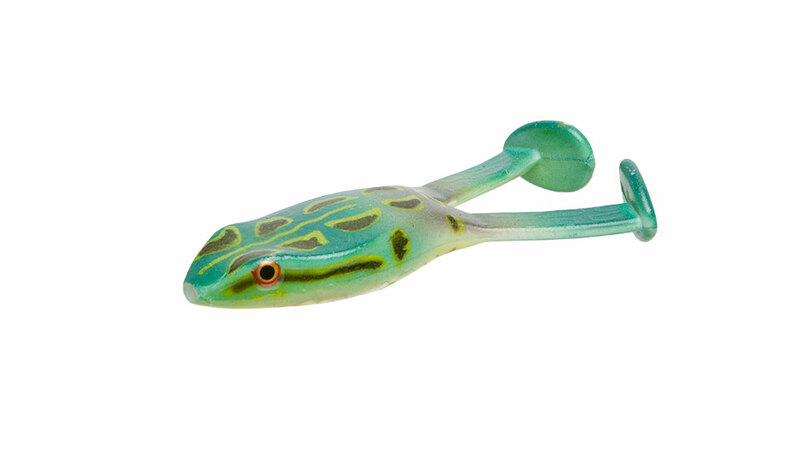 Another great feature is this frog floats, so when a fish blows up on it you can leave it in the water and the fish will come back and get it.